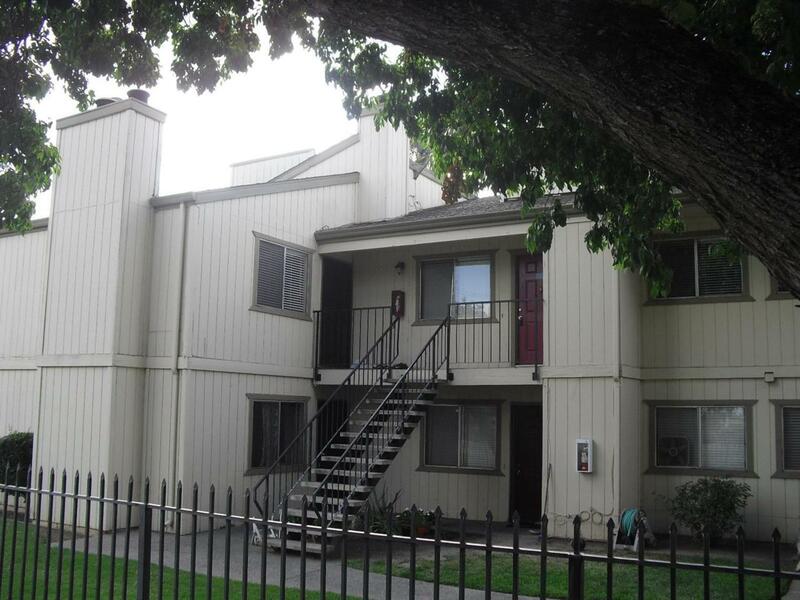 Excellent opportunity for investor or homeowner!! 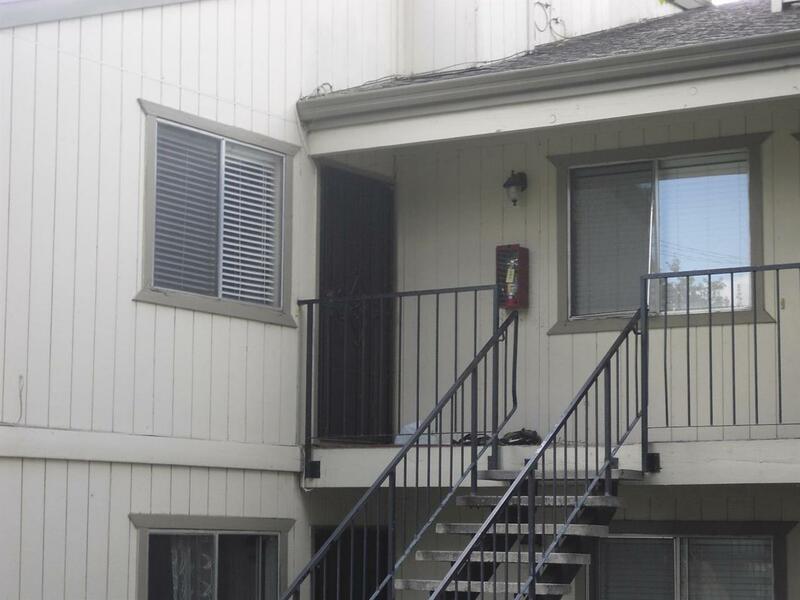 This condo is located in a quiet complex close to schools, shopping and quick access to the freeway. Upstairs unit, clean and ready to go!! Call for details. Listing provided courtesy of Manguso Realty. Listing information © 2019 MetroList Services, Inc.